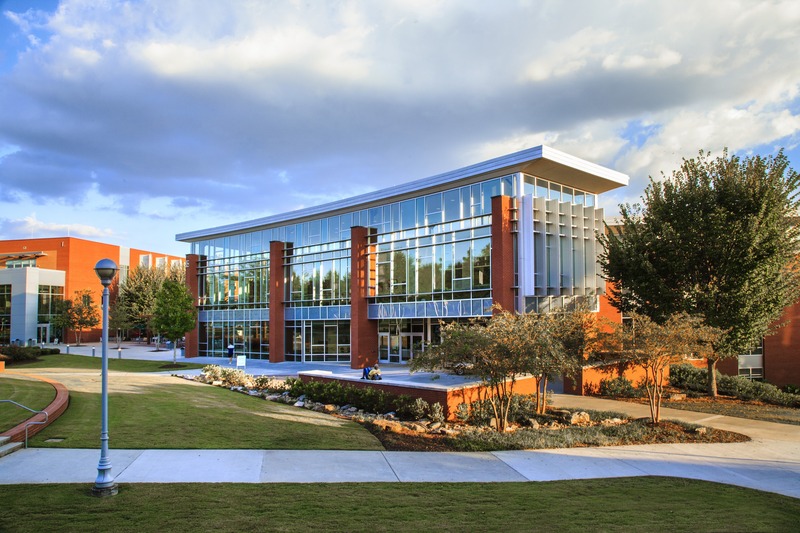 The Georgia Institute of Technology received $30 million from The Kendeda Fund to build the most environmentally advanced education and research building ever constructed in the Southeast – The Kendeda Building for Innovative Sustainable Design. The 47,000 square foot building will provide education, research, and outreach opportunities. 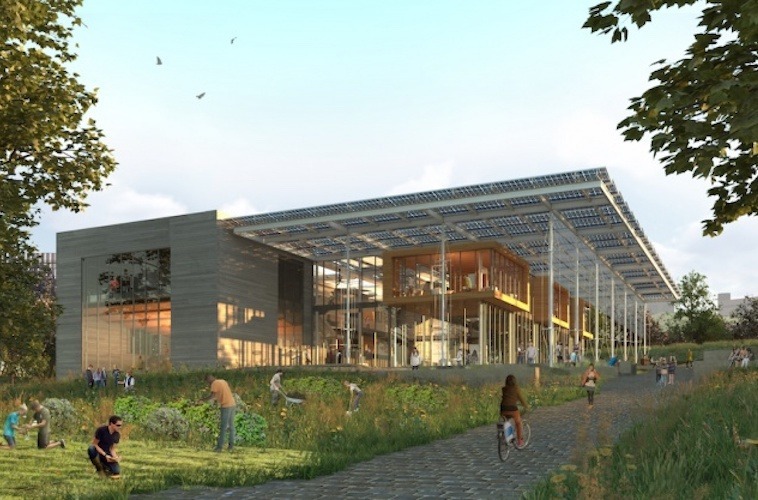 It is designed to be 66% more energy efficient than the average building while also harvesting rainwater and treating it to potable water standards. The project is the first Living Building ChallengeTM 3.1 certified facility of its size and function in the Southeast. 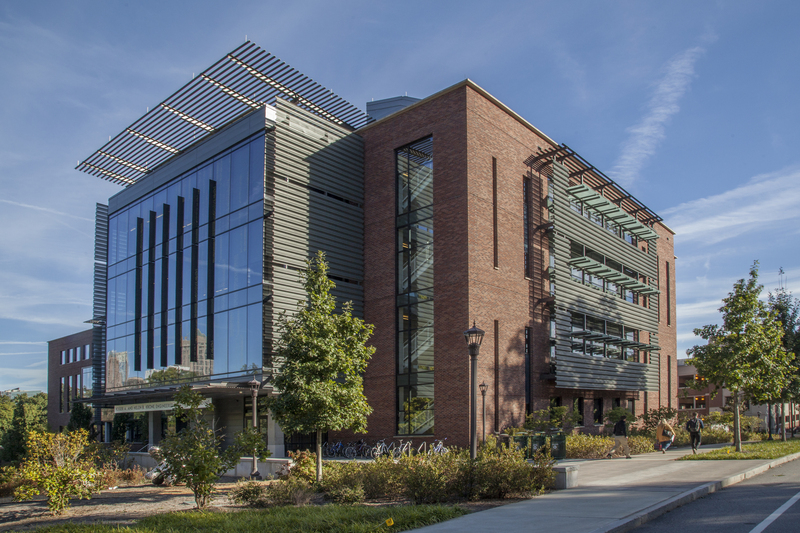 This $113 million, 219,000 square foot building houses the faculty and student of common engineering and science disciplines, along with accommodating for expansion of the biomedical research operating. Water reuse at this site included capturing and reusing groundwater, condensate, and roof water (clean source) for toilet flushing. Piping was also installed to link the water reuse volumes to adjacent cisterns on campus enabling shared volumes and improved water reuse efficiency on a regional campus level. This building received LEED Platinum certification. 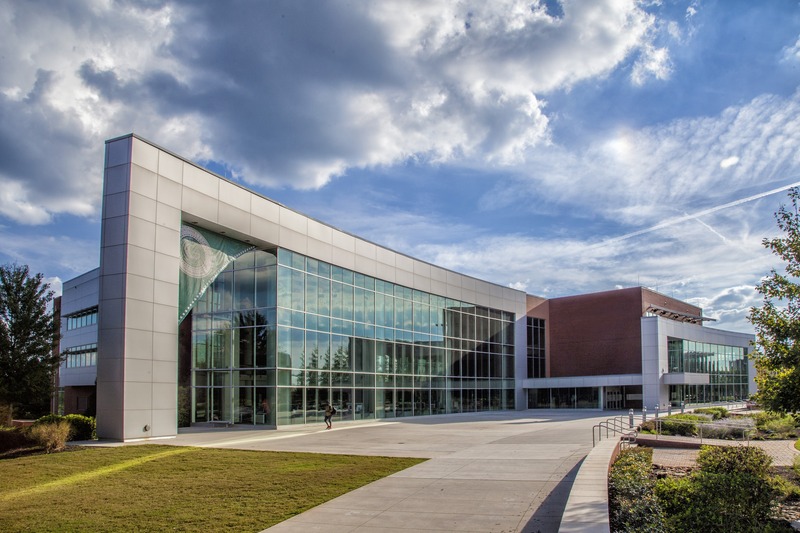 The new 79,335 square foot Student Center is the focal point of the College’s community life, offering cultural, educational, social, and recreational programs. Within the 3-story structure is dining for 700 people, a ballroom with a capacity of 960 people, game room, multi-use area, bookstore, mail room, Student Affairs and Student Government offices, meeting rooms, lounge, restrooms, and mechanical/storage areas. 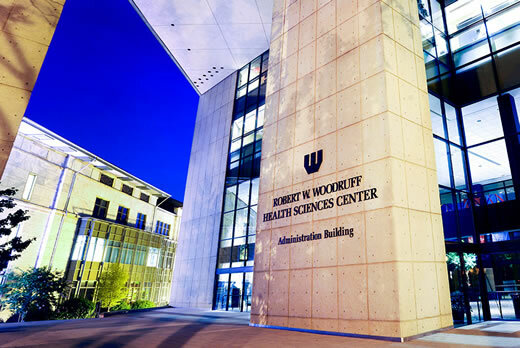 The 300,000 square foot Emory University Health Science Research Building II is the second phase of the Health Science Research campus and provides space for the Center for Systems Imaging and the Division of Animal Resources, wet and dry lab space and support services. To accommodate the new building new circulation drives and realignment of an existing roadway was required. The 4-story, 90,833 square foot library serves as a technology center with classrooms, research commons, instructional labs, group study and reading areas, tutoring rooms, computer labs, a café, and banquet room. Included were the designation of 253 spaces of an adjacent surface parking lot and extending University Center Lane to allow service access to the loading dock and utility yard.